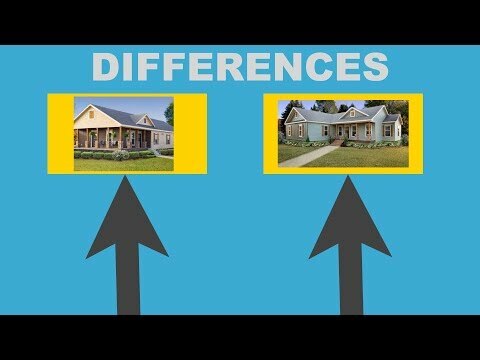 At first glance, modular homes and manufactured homes may look the same, but the truth is there are visible differences between these two. Whether you’re looking into buying a new living space or a potential rental property, it helps to know what set the apart the two apart from each other. Here’s the side-by-side comparison for the two housing option. Their structure and foundation are subject to the inspectors’ approval. They strictly conform to the state, regional, and local building codes as an on-site home. They are readily available in any forms and sizes, but the block sections are in uniform sizes. They tend to be more durable and can withstand harsh weather conditions. These are highly customizable, but the buyer must decide the design right before the production starts. Construction period usually takes eight to 14 weeks depending on the design and other building factors. Banks and financing institutions treat these as houses that are constructed on-site. This mean, they are also subject to refinancing. 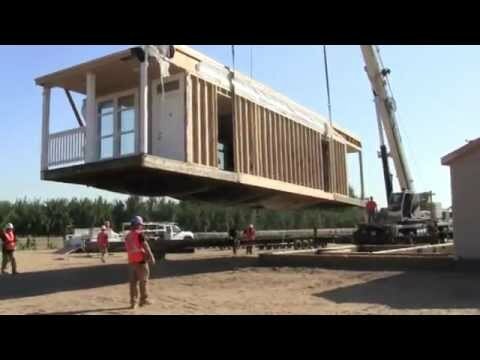 Most commonly known as mobile homes, prefabricated homes are relatively cheaper and smaller as compared to modular. With this option, people can simply purchase it from manufactured home dealers in Louisiana without worrying about monetary and geographical commitment. These are easier to build and place. These houses cannot be more than one-story. These are not acknowledged by a lending company. They have their own wheels which will be used for their transport. They undergo to inspection, but don’t necessarily need approval from inspectors. They are available in three sizes only which is the single-wide, double-wide, and triple-wide. Most of the houses are not customizable. People can choose from the available option or design presented to them. They only conform to Federal building code – Housing and Urban Development (HUD) not to the construction standard of their destination. By knowing these things, you can easily take your pick between the two options. Before you come up with a decision, it is always good to consider all options and factors to avoid making a mistake in the end.